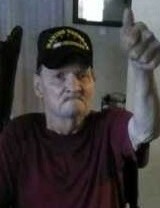 Ronald Roadruck was born in Tipton, Indania on May 2, 1947. 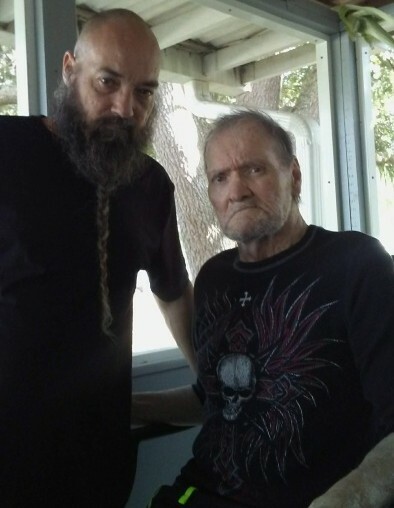 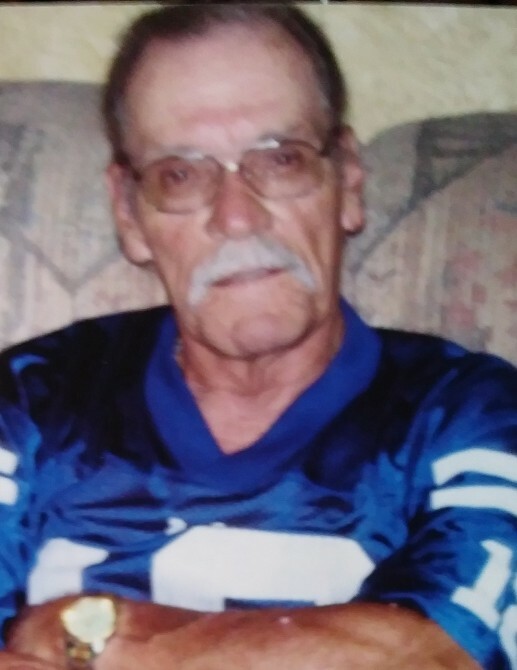 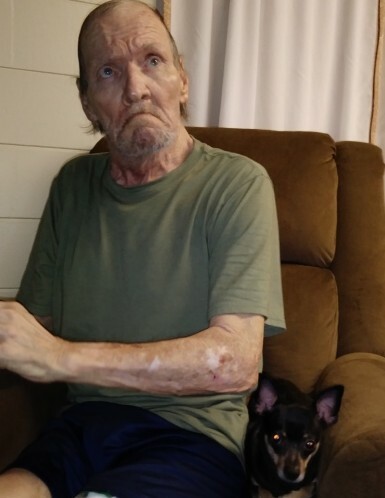 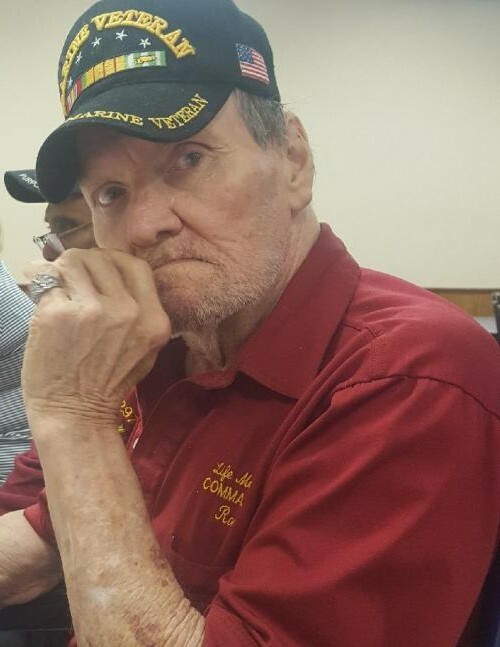 He passed away on November 14, 2018 in Lakeland, Florida. 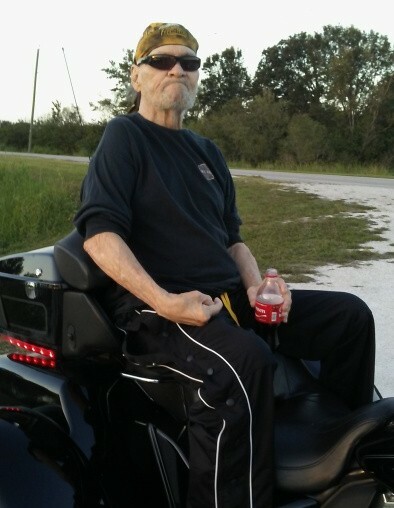 Mr. Roadruck is preceded in his passing by his parents and his step-father. 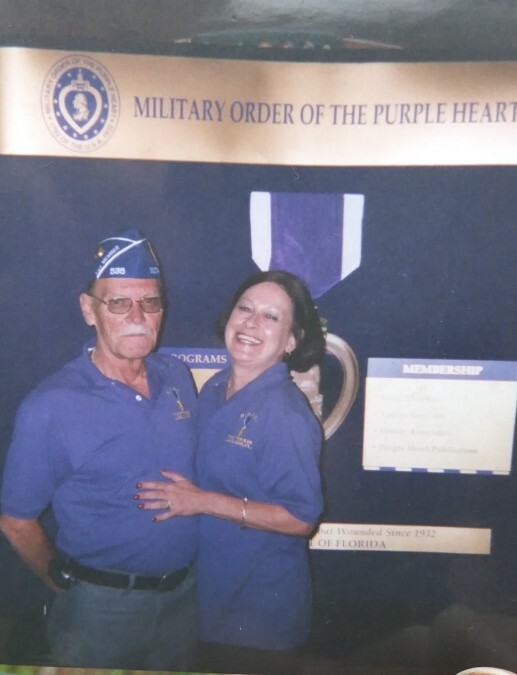 His wife, Beth, a brother and a sister. 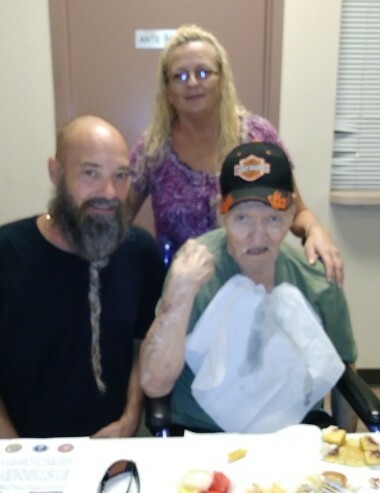 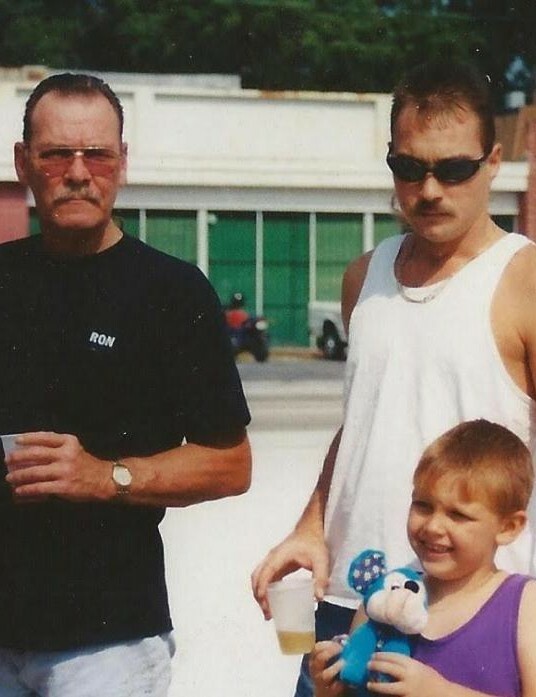 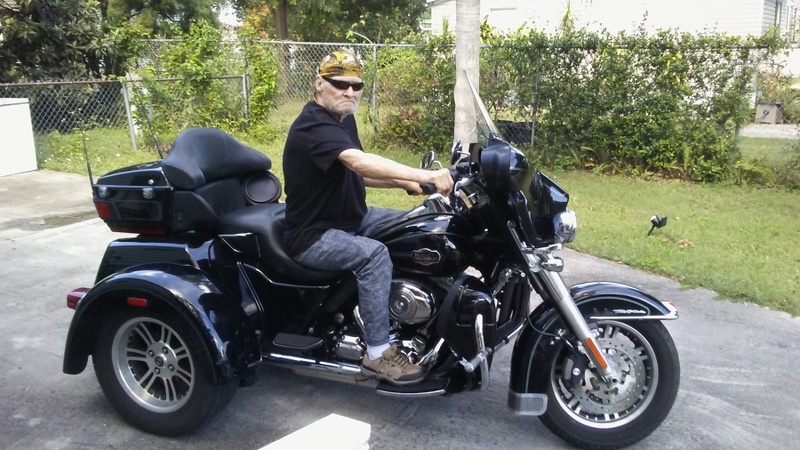 Mr. Roadruck is succeded in his passing by his son Randall L. Roadruck of Lakeland, Florida, his son Ronald J. Roadruck of Lakeland, Florida, and his daughter Rosenda D. Roadruck of Daytona, Florida. 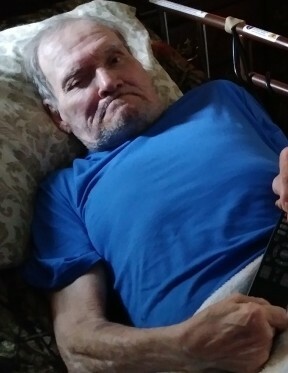 Further is his survived by his two grandaughters Brittany and Daelyn as well as his neices and nephews. 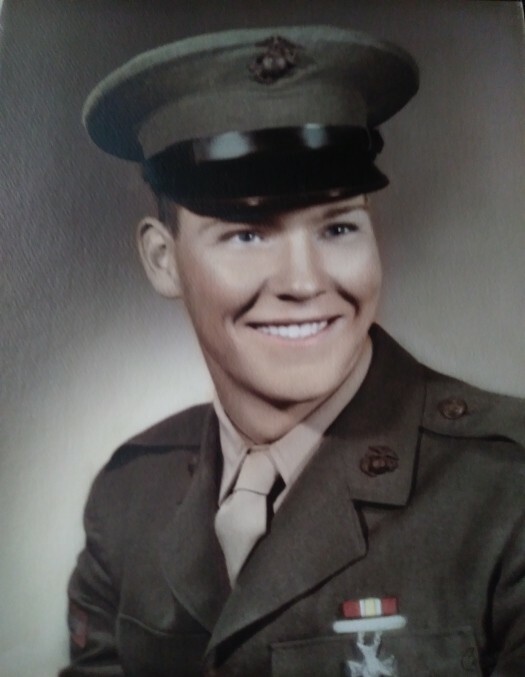 Mr. Roadruck proudly served his county through his service with the United States Marine Corps where he fought in the Vietnam War. 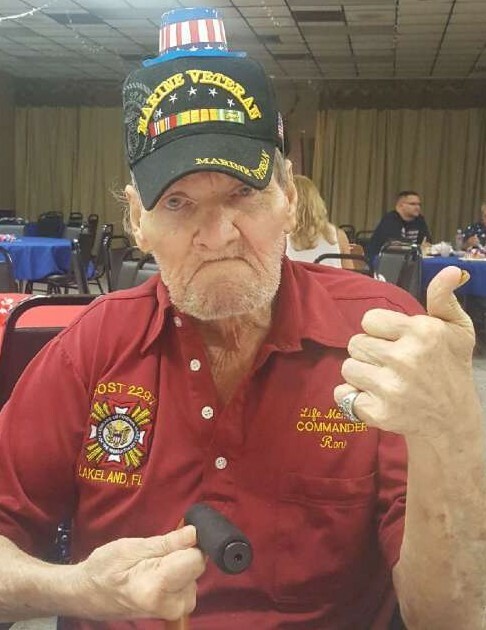 He was awarded a Purple Heart, Vietnamese Service Medal, Vietnam Campaign Medal, National Defense Service Medal, Good Conduct Medal and a Marksmanship Medal. 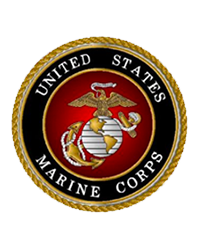 At the time of his discharge he held the rank of a Lance Corporal. 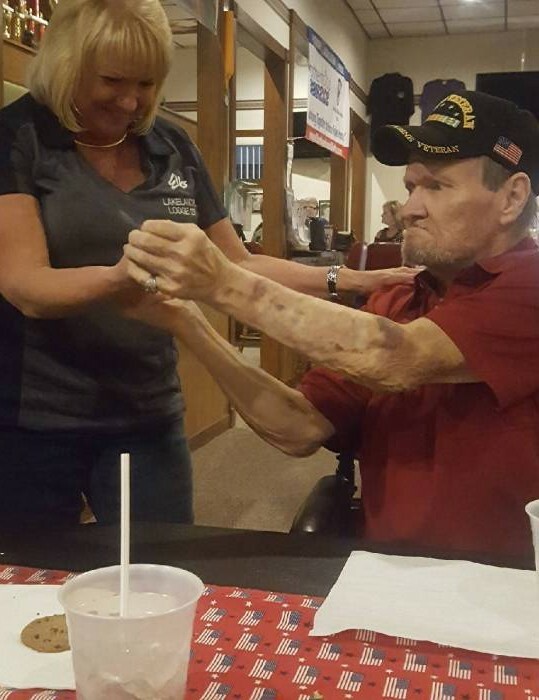 After his discharge from the military he became a member of the VFW Honor Guard, the American Legion and Amvets Post 32. 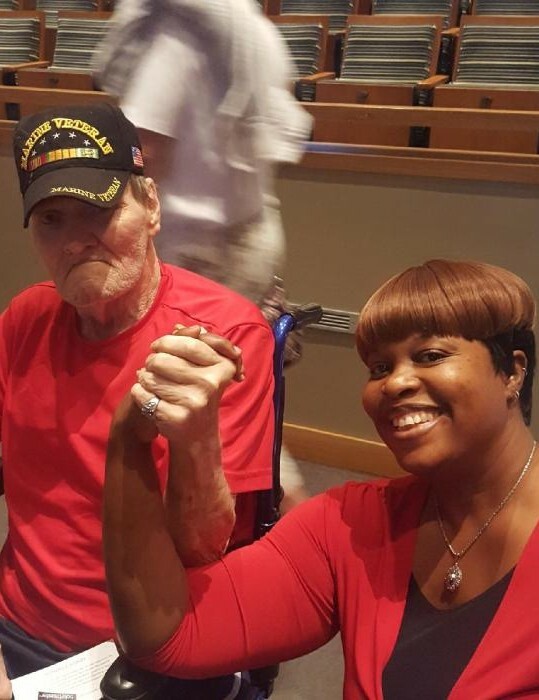 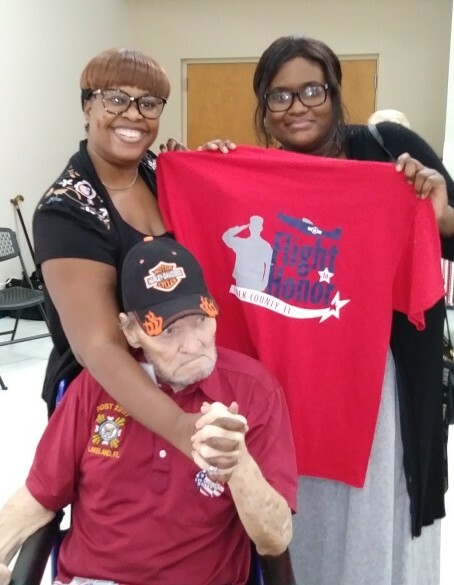 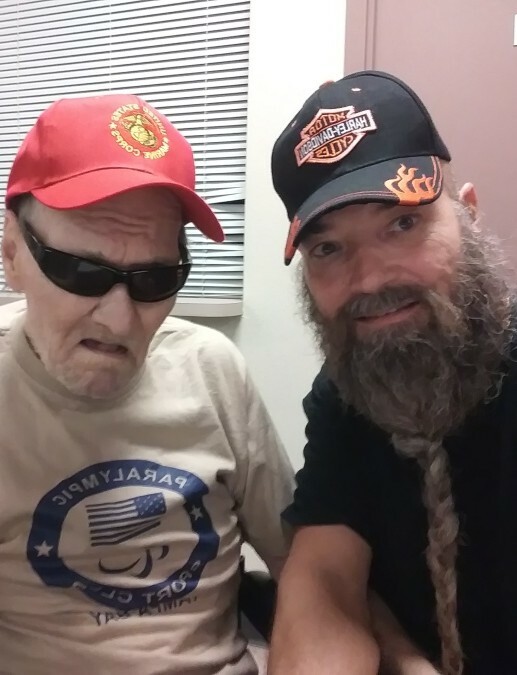 Mr. Roadruck gave great support to other veterans. 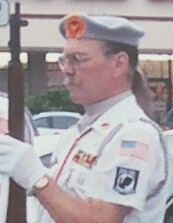 Additionally, Mr. Roadruck was a Mason member. 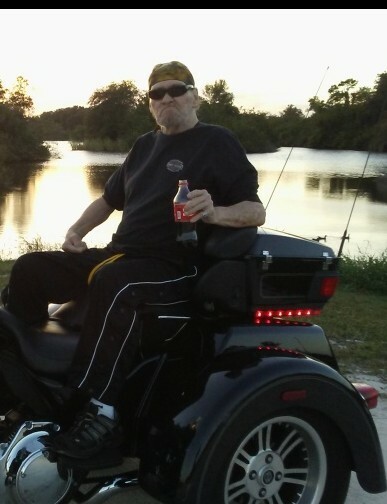 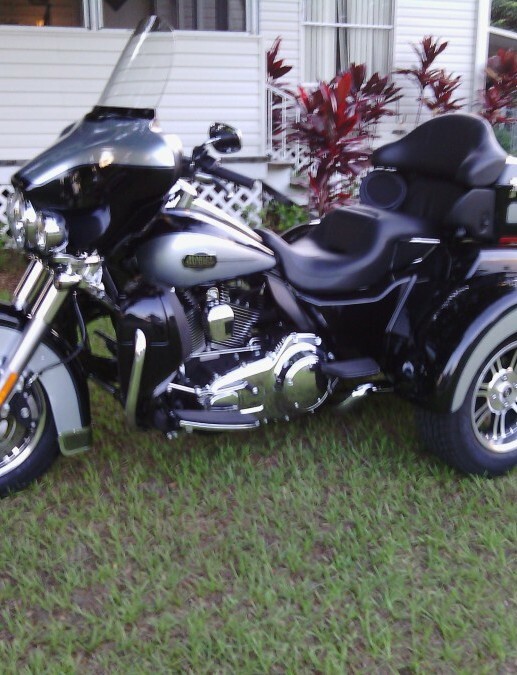 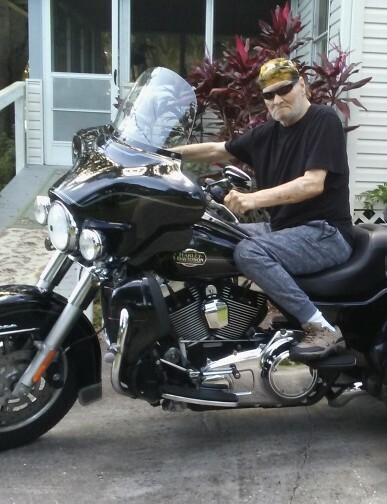 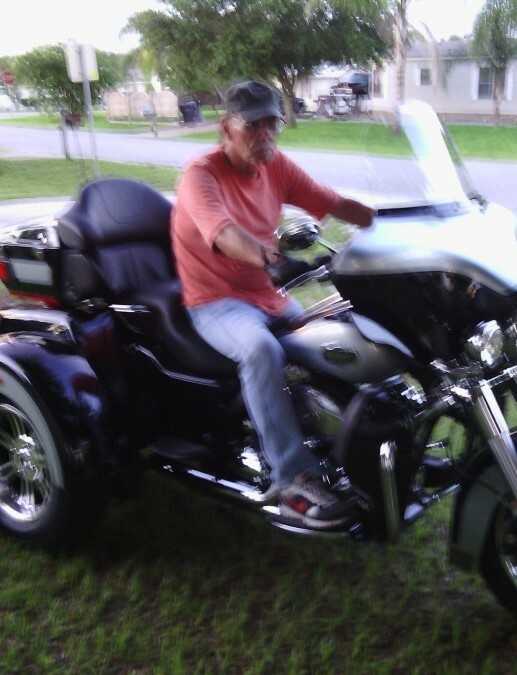 Mr. Roadrucks hobbies were fishing, camping and riding his Harley Davidson. 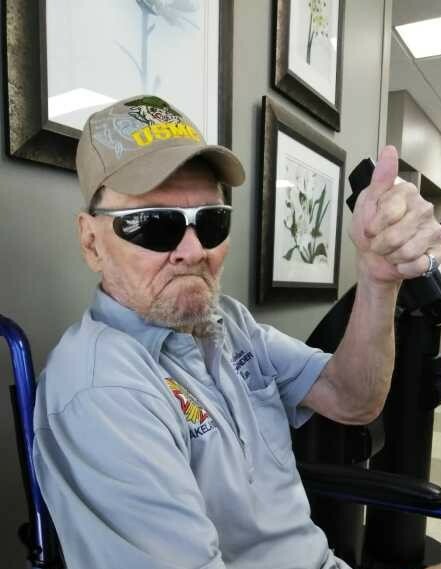 The family will be escorting Mr. Roadruck to the Florida National Cemetery in Bushnell, Florida to be laid in his final resting place with his wife Beth. 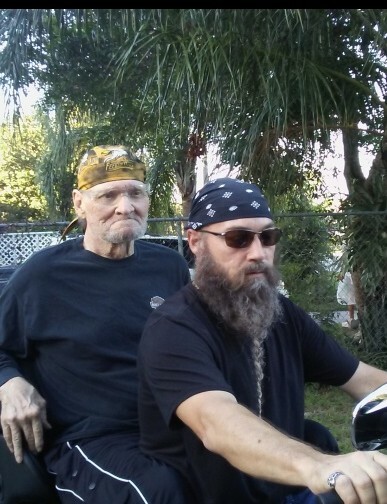 Mr. Roadruck will be missed dearly by friends and family alike.